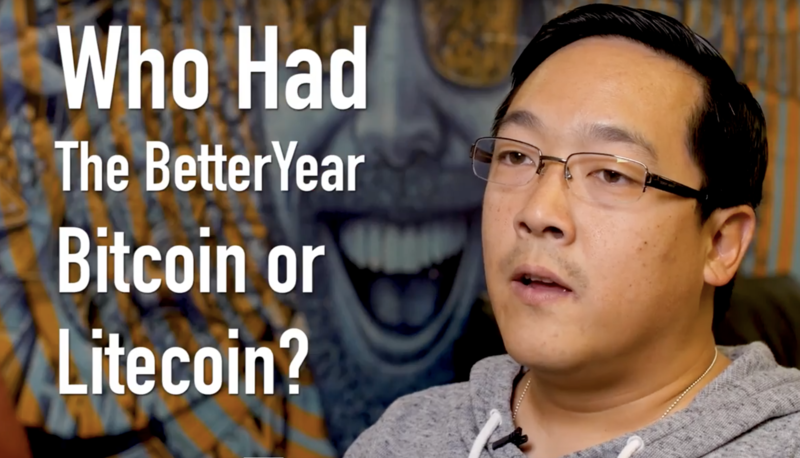 Litecoin's creator sits down for a Q&A on the cryptocurrency and blockchain industry, talking bitcoin scaling, ICOs and where the industry is headed. 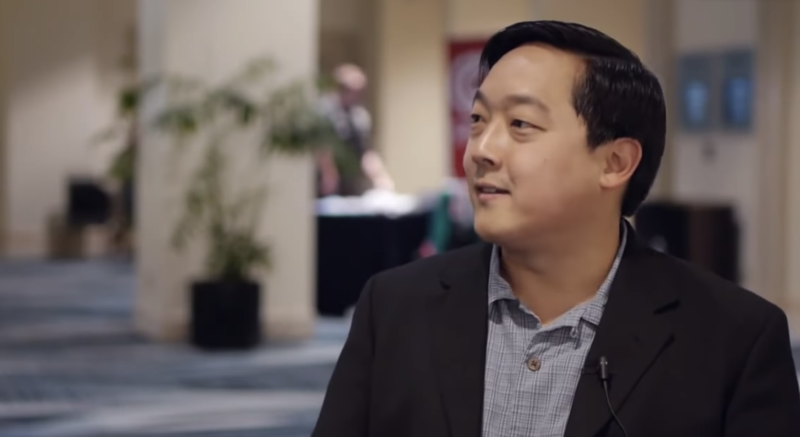 Having left his job at cryptocurrency startup Coinbase, Charlie Lee has big plans to popularize his cryptocurrency creation, litecoin. 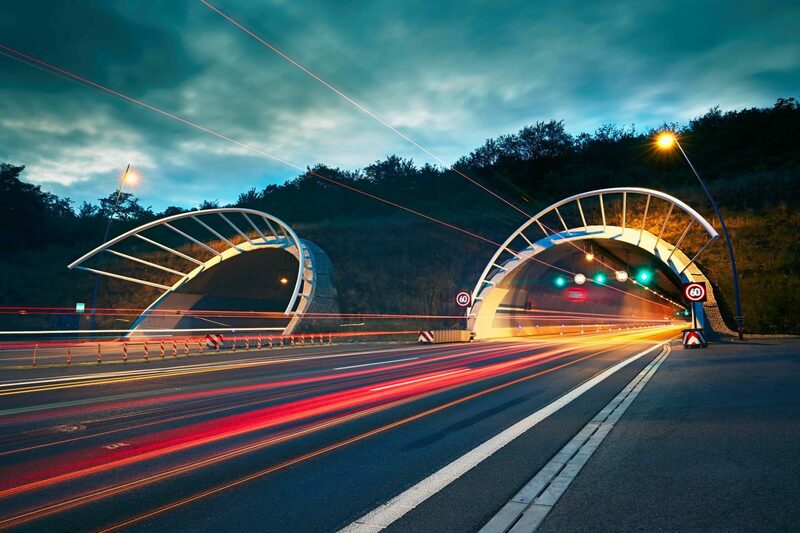 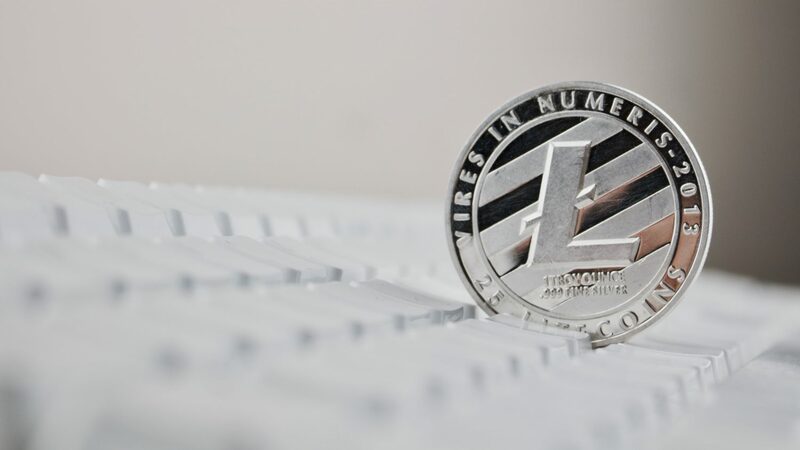 A new roadmap unveiled this week showcases that the team developing the litecoin blockchain has big plans ahead.